Planting a lawn is not difficult, but must be done the right way from the start to grow successfully. 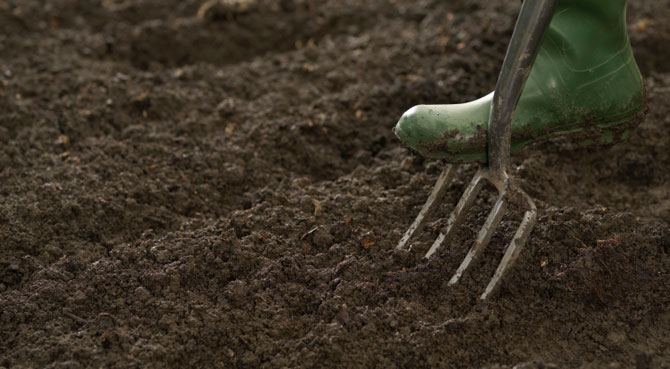 If you are planting grass seed, follow these five simple steps for the best possible results. A great lawn starts and ends with great seeds. 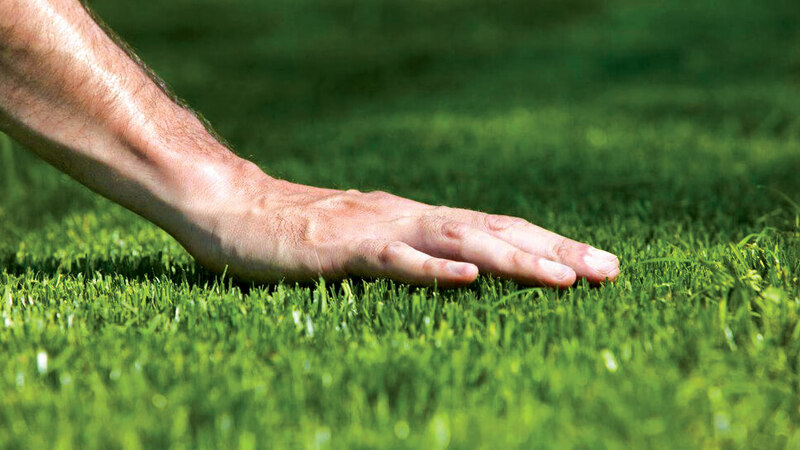 To find the best grass seed, look for an NTEP rated variety, which means it has been independently evaluated and rated by the National Turf Evaluation Program, (NTEP). The NTEP rating on grass seeds means you are purchasing grass seeds that have been specifically bred for superior green grass color, disease and insect resistance and drought tolerance. 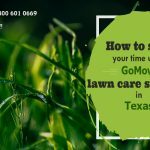 For more information about grass types and what grass you should use for your lawn, contact GoMow, your lawn care provider of choice in the Dallas, Plano and Garland areas. If you are planting a new lawn, the first thing you need to do is loosen up the top 2 or 3 inches of the soil. Remove any debris from the area, and then break up any soil clumps that are larger than a small rock. 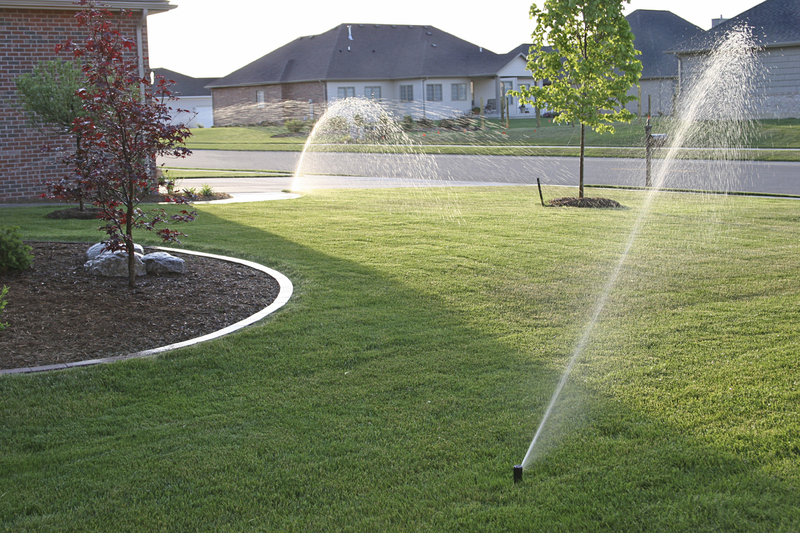 Then, level the areas where excess water might collect, and fertilize after the seeding is done. 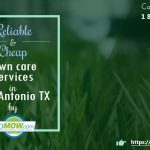 Remember that GoMow’s high quality mowing services is only $27.00 for most lawns – once your lawn in prepared, make sure you give GoMow a call to assure that it is tended to correctly. When you are planting grass seed, make sure to spread the seed evenly by hand in small areas. Then, use your hand again or a lawn spreader/mechanical seeder for the large areas. Ideally, you want to apply about 16 seeds per square inch. If the seeds are too close together, seedlings will fight for room and nutrients, causing the grass to weaken or thin. After you’ve planted them, you want to then properly cover the seed. Drag the grass-seed bed so that no more than 1/4th of soil covers the soil. Then, cover the grass-seed bed with some kind of grass seed accelerator to hold seeds in place and help retain moisture. This is pretty self explanatory, but often gets overlooked. With a new grass bed, you want to keep it moist as often as possible to enhance germination. Water lightly but frequently (at least once a day), until the new grass is about two inches high. These are only a few things you need to do to foster growth in a new lawn. 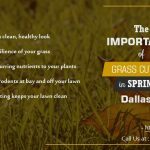 For additional questions about lawn growth or anything related to it, be sure to contact GoMow, the lawn care service provider you can trust in the Dallas, Plano and Garland areas.